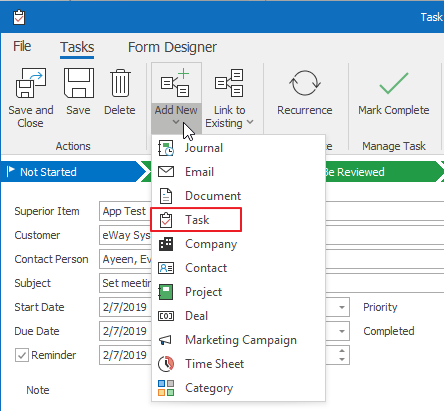 ...that you can create subtasks? Divide your tasks into smaller parts. Your work will be more efficient. Email annotation: How to do it right? Do you share the same views with your team? Do you know where you made money last year? How To Issue an Invoice in eWay-CRM? How Can Deal "Value" Field Contribute to Your Sales Pipeline?